October 2, 2018 / Modified oct 2, 2018 2:58 p.m. The 24/7 service is being touted as the first of its kind in the nation. The state's opioid helpline offers advice to patients and physicians alike. Arizona officials say the nation's first 24/7 opioid helpline has received more than 1,000 calls since it opened this spring. The state's Department of Health Services and the Poison and Drug Information Centers of Arizona started the helpline last March. 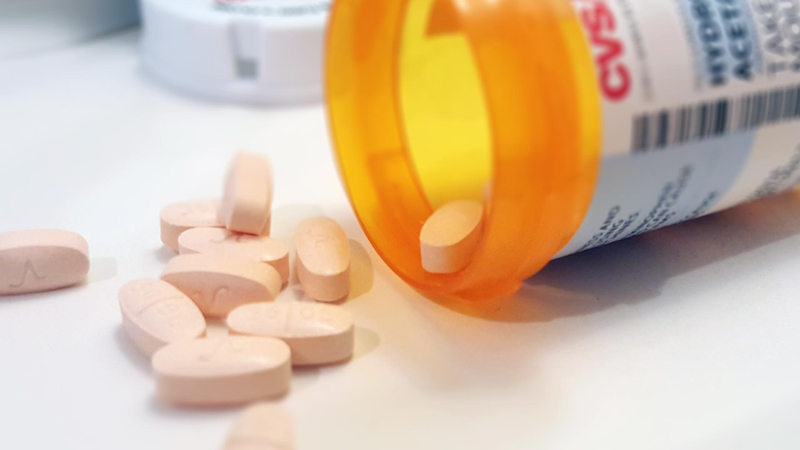 The helpline is operated by the Arizona Poison and Drug Information Center at the University of Arizona College of Pharmacy in Tucson and its counterpart at Banner Health in Phoenix. State Poison Control Center interim director Steve Dudley says staffers have received more than 1,100 opioid-related calls since the helpline was launched in March 2018. "This is a free resource, 24/7, it's confidential, and the goal of this line is to really get the help where it's needed," he said. The helpline stems from Gov. Doug Ducey’s Opioid Epidemic Act legislation and is one of several initiatives to support Arizona health care providers managing patients with chronic pain. To reach the helpline, call 1-888-688-4222 or visit www.oarline.com for more information.